Getting into buy to let property is great way of providing yourself with a regular income and a secure future. Buying properties and then letting them to other people can provide a portion of your income, surplus money for spending on luxuries, or even a full income. There are lots of things to be aware of if you are thinking of going into property for buy to let purposes. There are many financial considerations and obligations to consider, some of which can be confusing to understand if you are new to it all. It helps to be able to speak to a specialist who can provide you with buy to let advice to help clear up any concerns you may have. They can also help guide you through your options, so that you can be sure that buying property to let to others is a viable choice for you. Our expert advisers provide advice on buy to let mortgages from the whole of the UK market. There is no obligation to proceed and all you need to do is fill in our short form and we’ll make sure you get the impartial buy to let advice that you need to make the right decision about your buy to let property portfolio. We only provide information on buy to let properties so we know the market inside and out and will make sure you fully understand all your options. One of the most common ways of getting onto the rental property ladder is with a let to buy mortgage. This allows you to get started and buy your first rental property without having to put up all of the capital yourself, something you may be unwilling to do, or that may not be financially possible for you. Buy to let mortgages give you the investment you need to buy your first property to rent to others, meaning the cost barrier involved in buying property is no longer a problem. 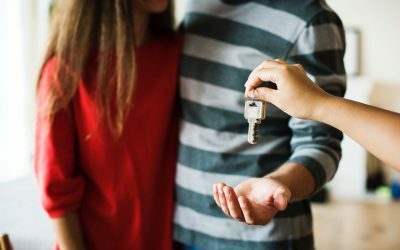 Getting the finance to buy your first rental property can fall under certain regulations if you are intending to borrow money for that specific purpose. 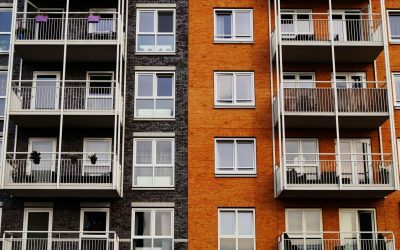 Getting buy to let advice means that you can go into rental property knowing all the laws involved in regulated buy to let, which could save you money in the future. Professional buy to let landlords have unique requirements. From Limited Company mortgages right the way to HMO loans and multiple properties on one title. These needs are not met by a standard buy to let mortgage broker. Instead the professional turns to a firm that can provide advice on these specialist buy to let products. See what you could borrow with our buy to let calculator now! Pro Buy To Let has extensive experience partnering professional landlords with experienced brokers who can help them build their portfolio and increase profitability through good financial planning.